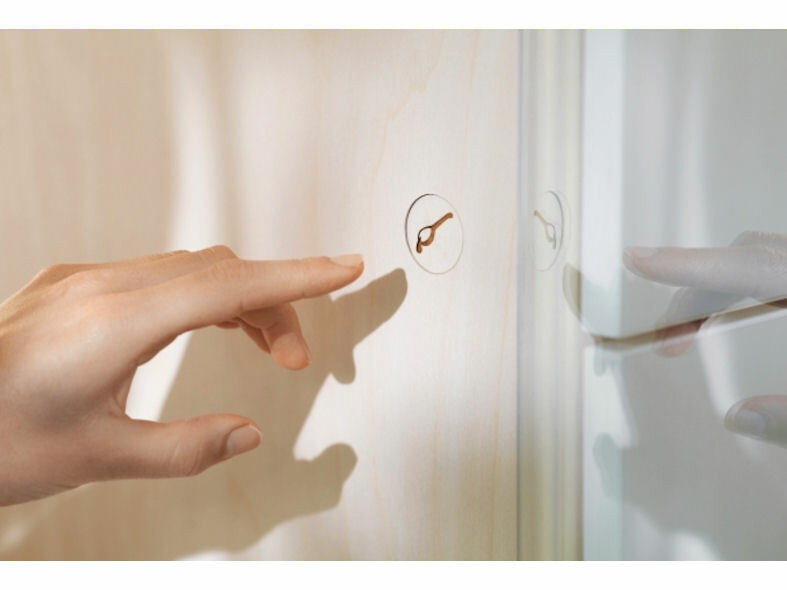 The concept of Inipi B was to take the idea of a sauna in the bathroom and living space to another dimension. 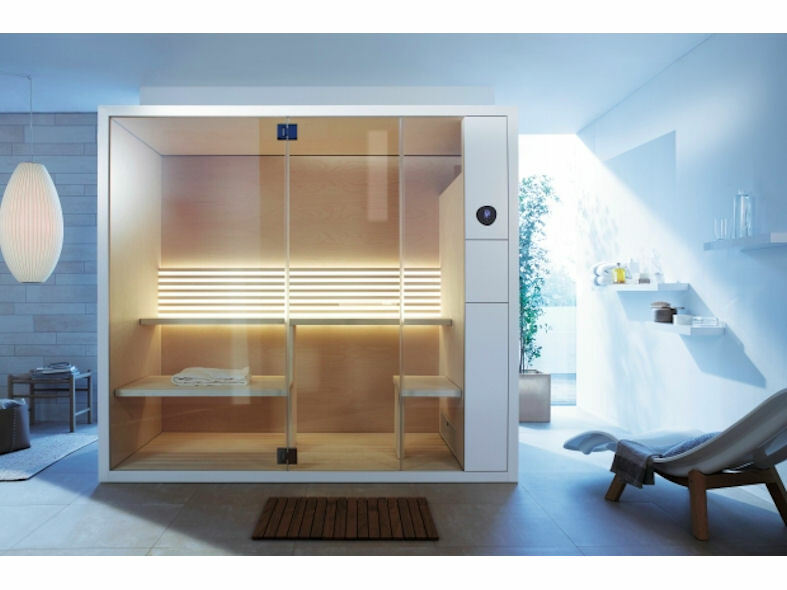 Inipi B is a self contained, compact sauna that can now be utilised and enjoyed in even smaller rooms while still offering sufficient space for relaxing wellness . The inspiration for the Inipi sauna was taken from the "sweat lodges"of the North American Lakota Indians who heated stones strewn herbs in a fire. 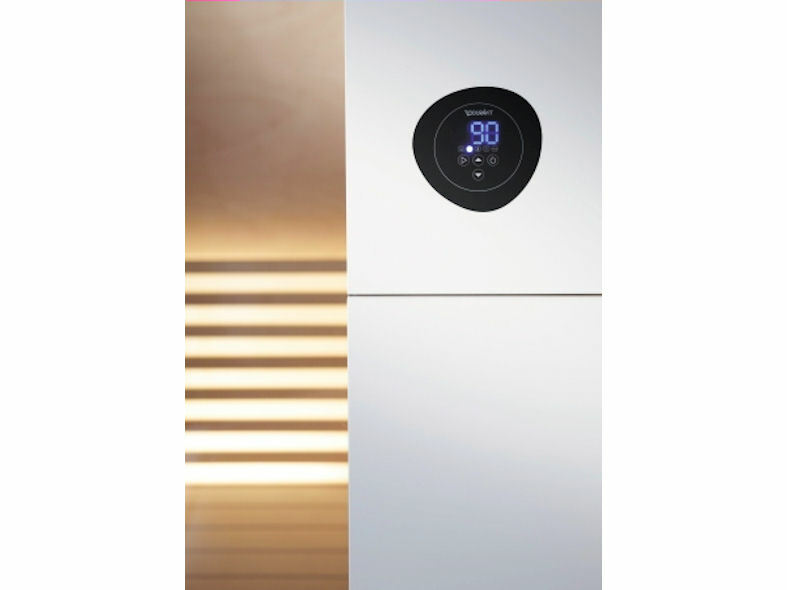 Using the same processes that were used then, Inipi have continued with the theme of the stone and used it as the symbol on Inipi's control panel for controlling the sauna temperature, timer for the heater and a digital hour glass. Water can then be poured over the hot stones conveniently by the touch of a button.